Hungry In LA: How Will You Celebrate National Paella Day? 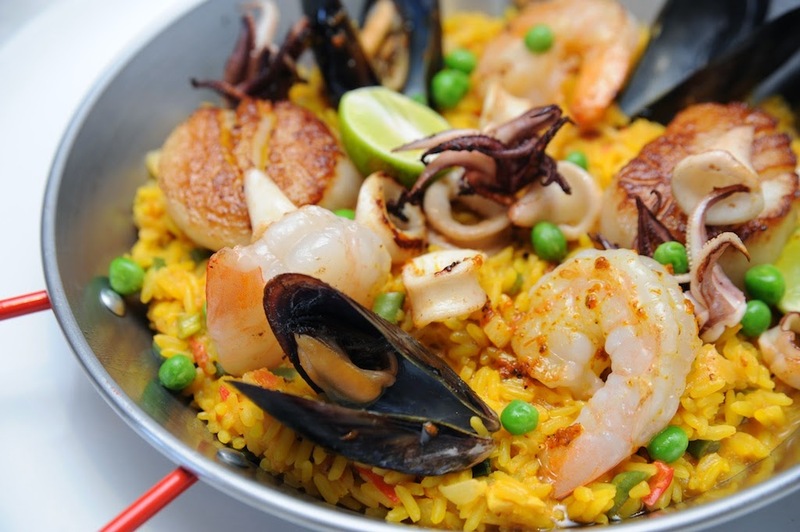 How Will You Celebrate National Paella Day? Lately it seems we have a National "Food" Day every day of the week. Some of these days are very specific, or for a niche market like National Ice Cream for Breakfast Day (First Saturday of February) or National Pizza with the Works Except Anchovies Day (Nov 12). I'm excited that finally a day I can celebrate is coming up - National Paella Day! I know it's still not as mainstream as National Doughnut Day (June 1), but we can have doughnuts anytime, I don't need a holiday for that. Paella is special and March 27th is the National Day to celebrate it! 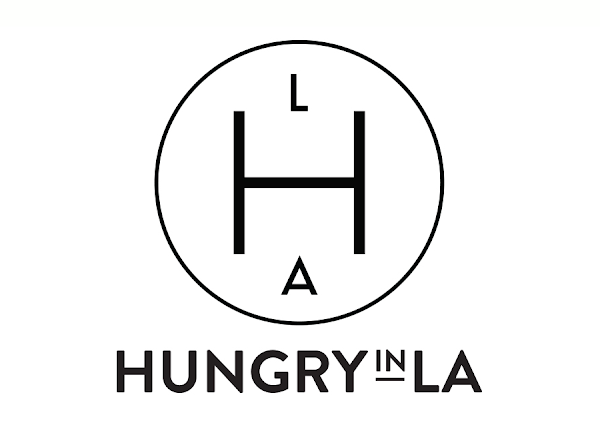 My suggestion in LA to get your fix is at FIG & OLIVE on Melrose. FIG & OLIVE’s Paella del Mar is the perfect mix of black tiger shrimp, calamari, sea scallops, mussels and saffron rice with chicken, green peas, red bell pepper, artichoke, saffron aioli, pimento, oregano, and topped with Spanish Olive Oil. It's perfect for sharing. If you're feeling your inner chef calling you, then you can also prepare this same exact dish at home with FIG & OLIVE's own recipe listed below. Happy National Paella Day! Diced garlic, onions, red bell pepper into small brunoise, and fry slowly with olive (do not brown), add the chicken breast sliced in small cubes and add saffron, bay leaf, peeled san Marzano tomato and cook for 20 min. In a large paella pan or sauté pan, add the rice and cook for 2 min, then add slowly the vegetable broth, mix and season. After 10 minutes, add liquid to cover the rice along with all the protein placed on top; cover with foil and finish cooking in oven. Slice lemon, garnish and serve.